General Coaching and/or Personal Training: Contact me here to get details on how you can reserve your time. Limited Spots available. 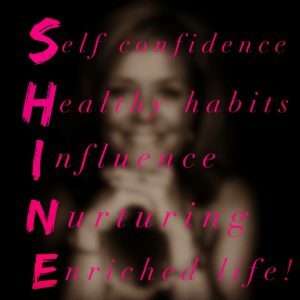 Weekly Wellness Calls: Weekly calls – as many or as few as you need to help you sparkle! CONQUER Program(s) online: Support and sisterhood. Each Program is a different topic from body love to self acceptance; Motherhood to Menopause; stress-management to weight loss. Let’s Conquer them all! Coffee with Carolyn Mentoring and Coaching: Coffee and coaching go hand in hand! Keeping it informal yet helpful, let’s work on your goals over coffee (I’ll buy); just another way where I want to make the process enjoyable for you in a way that perhaps works with your lifestyle! New motivating workshop in the works; stay tuned. More info to come; click here to get details on how you can get on the list to be kept in the loop. Limited Spots will be available. I am considering offering a Retreat in 2019 – fill out this contact form if you’d like to hear more – or alternatively if you have topics/ activities you’d like to see covered. Lunch’n’Learns: for women, with women, about women: stay tuned. For info, details and sign-ups regarding any of the above, fill out the form below.